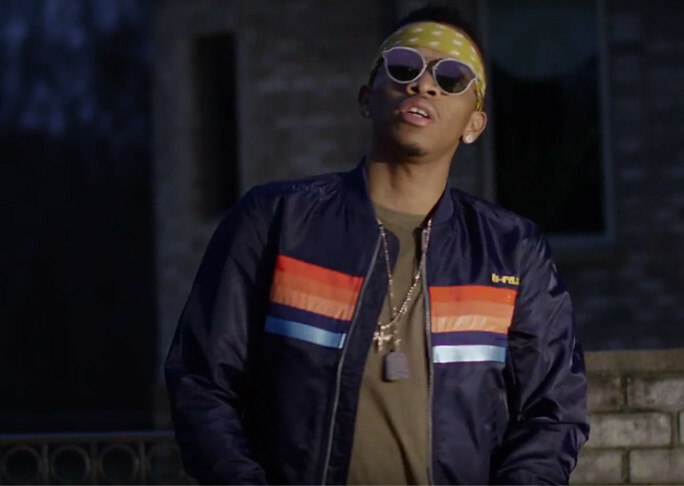 Triple MG superstar – Tekno is on a roll and he’s not slowing down anytime soon! Just after dropping the visuals to one of the standout tunes of 2016 – Rara, the Cassava manufacturer returns with a double bang, dropping another fire tune in “Yawa”, accompanied with crisp visuals. This one is another strong sounding tune that should top the charts and produced by Masterkraft. The video was shot and directed by Patrick Elis somewhere most likely in the states. Now the question is, who isn’t anticipating a Tekno album in 2o17??!! We expect pure flames and we definitely can’t wait!